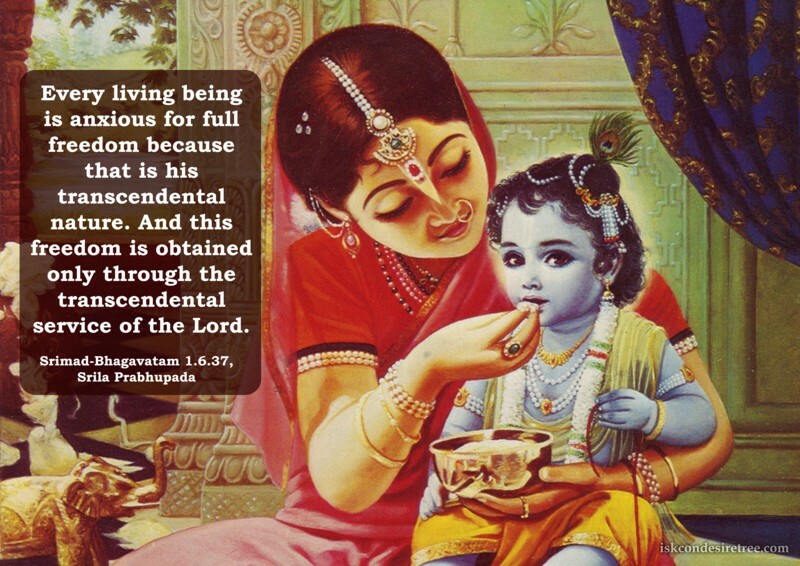 Material sense gratification, sinful activity kills the propensity to serve Krishna. Every living being is anxious for full freedom because that is his transcendental nature. And this freedom is obtained only through the transcendental service of the Lord. Prabhupada is most grateful when we render service to Krishna sincerely and it is by His mercy that we will be able to go back to the spiritual sky. 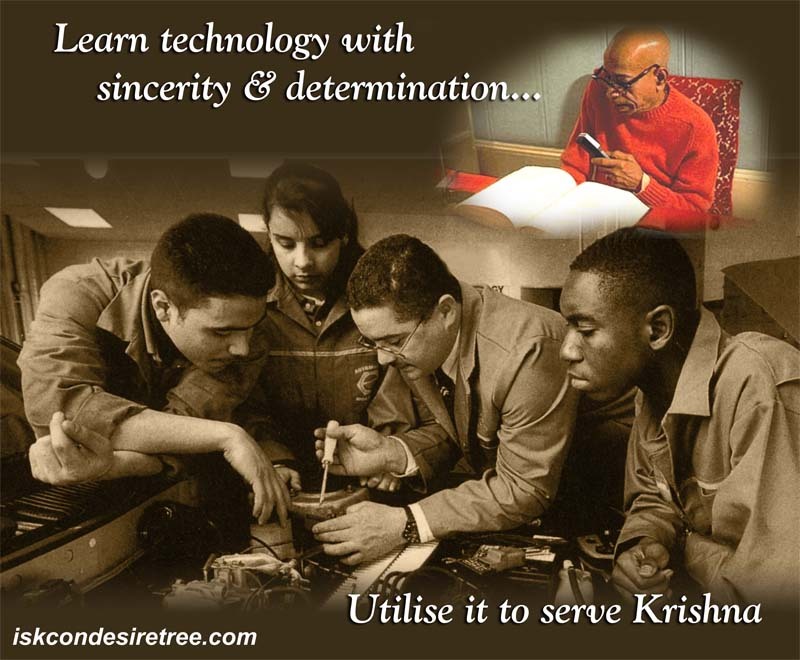 Learn technology with sincerity & determination. 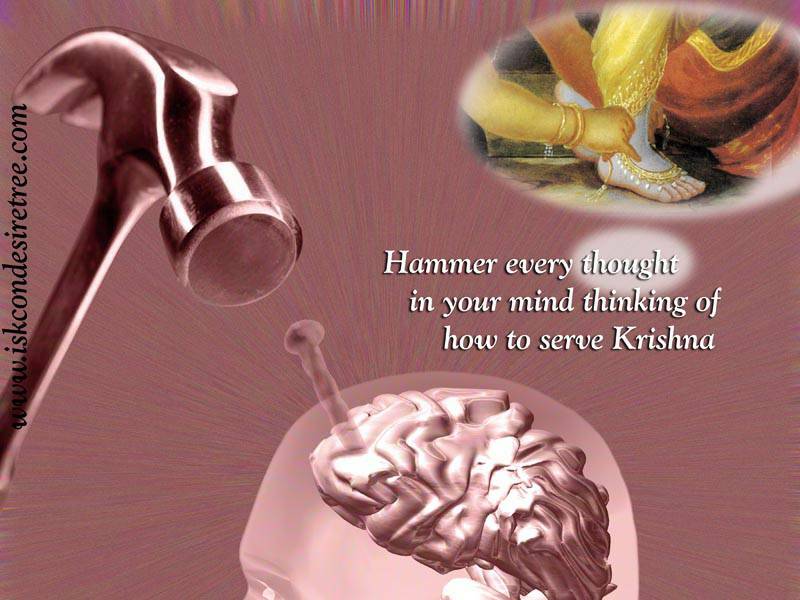 Utilise it to serve Krishna. Lakshmi, the goddess of fortune, is called chanchal. 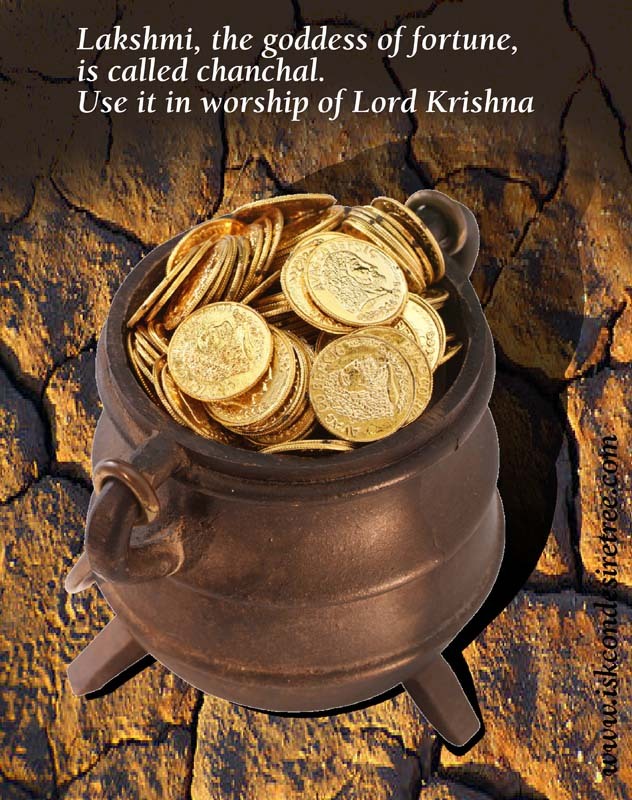 Use it in worship of Lord Krishna.